There was a study that was done that said that people are more stressed these days than they have ever been. This might seem odd when you think about people living in the dark ages. They didn’t have electricity. They were inundated with diseases. They didn’t have technology, and they didn’t have medicine. The peasant class was enormous, and the person with the most weapon set the law of the land. Well, that last one may still be true, but on the whole, you would think that life would be a bit easier now. We have schools, hospitals, and banks. We have cars, roads, and heaters. We have good food, Hollywood, and airplanes. In fact, when you come to think about it what don’t we have? Well, the answer to that is simple. We don’t have time. We live in a very competitive world where we have to work every hour of every day to make a small amount of money to buy things that we don’t need. We don’t have time to sleep, and we don’t have time to eat. In light of this, it is a wonder that people aren’t more stressed out. One thing that you shouldn’t have to worry about is food. It is a fundamental human right after all. Now you might not have the time to cook every day, but that is what freezers are for. Provided you are using them correctly. Before we head into a whole long thing about what you can and can’t freeze, we need to get one thing out of the way. The first thing that needs to be done is to gather containers and supplies. You can have all the food in the world all ready for freezing, but it will be utterly useless if you don’t have something to put it in. Now you could go off and stock up on Tupperware containers, but it might be a good idea to mix things up a bit. 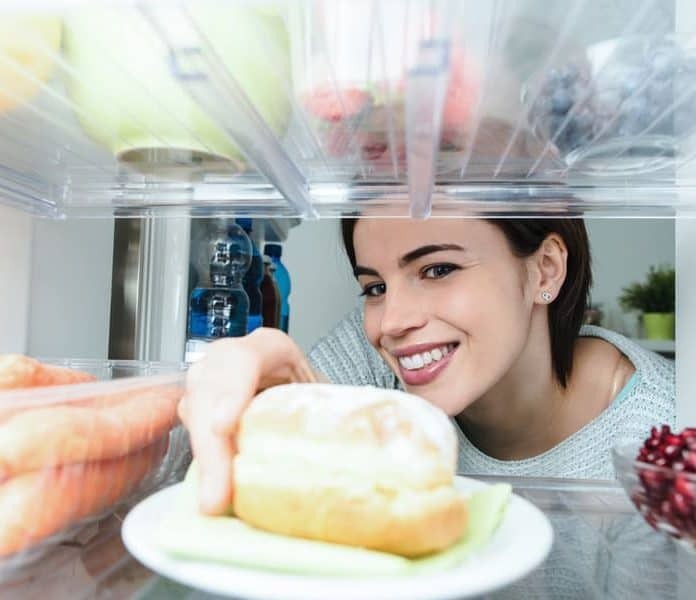 You could manage with dozens of sandwich boxes, but your freezer needs will be higher than that. To keep all your foodstuffs safe, fresh and untainted you will need a whole host of paraphernalia. This could include tin foil, parchment paper and maybe even a glass container or two. All of these things need to be freezer friendly, and they need to be of varying sizes. The last thing that will be necessary is markers and labels. It is all well and good having a couple of casseroles, but how will you know what is what if things are not labeled correctly. Once this has all been acquired, then we can move on to actual meal prep.